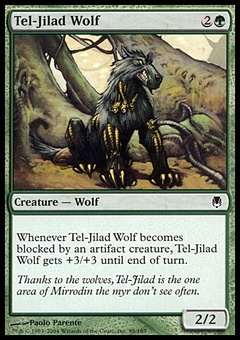 Tel-Jilad Wolf ($0.06) Price History from major stores - Darksteel - MTGPrice.com Values for Ebay, Amazon and hobby stores! 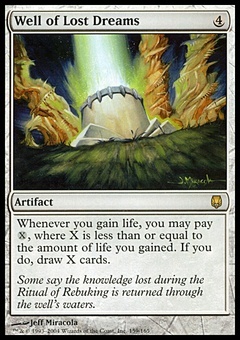 Card Text: Whenever Tel-Jilad Wolf becomes blocked by an artifact creature, Tel-Jilad Wolf gets +3/+3 until end of turn. 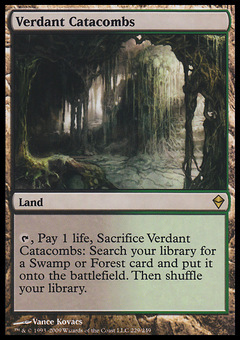 Flavor Text: Thanks to the wolves, Tel-Jilad is the one area of Mirrodin the myr don't see often.